Great Finds for the Coffee Lover in Your Life | How Was Your Day? Ahhh…coffee…That sweet sweet nectar that makes us get up and go. Coffee is a mainstay in many of our lives, but that doesn’t mean it has to be boring and dull. We’ve rounded up some of our favorite coffees and coffee-related finds. And we’re sharing them with you! 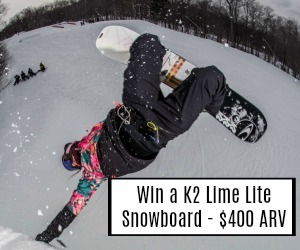 Editorial samples and/or sponsored placement. Links may be commissioned. 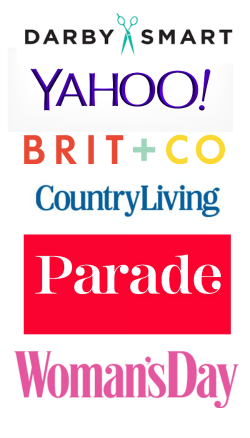 Thanks for supporting our site by shopping through them. Café Joe is Israel’s most popular coffee. That’s right – it’s coffee that’s totally kosher. Not only that, it tastes good too. 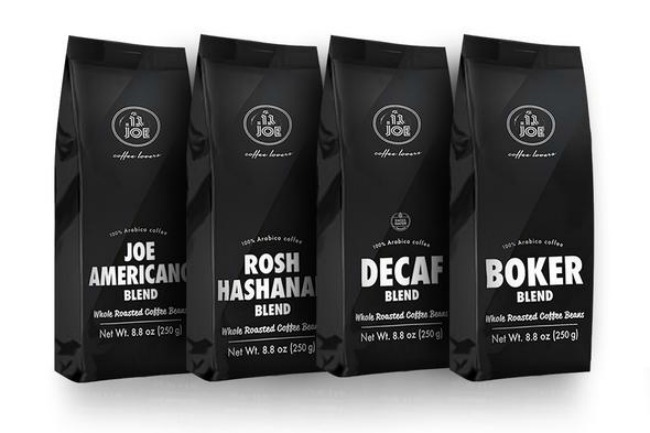 Café Joe comes in 4 varieties – Decaf, Joe Americano, Boker Breakfast Blend, and a Rosh Hashanah version. Get them in convenient K-Cups, Nespresso pods, or even whole bean roast. Most people like a little sweetness in their coffee, and a little flavor. Javamelts is a great way to get that. These little morsels of flavor are perfect for adding to your coffee or tea. 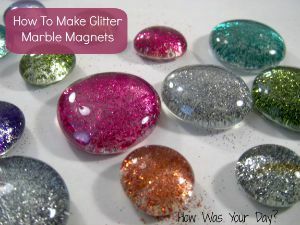 Just drop one or two of them in a cup of coffee, let them dissolve, and add your creamer, if desired. 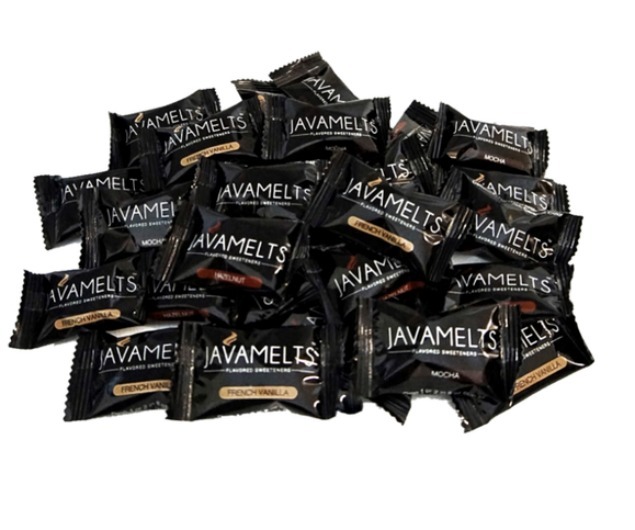 Javamelts come in four flavors – Hazelnut, Mocha, Caramel, and French Vanilla. They’re gluten free and non-dairy, too. 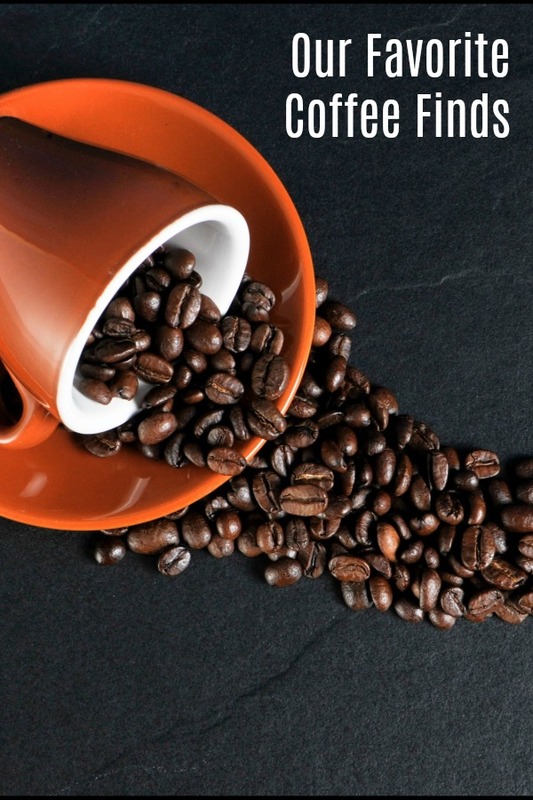 Have you always wanted to know everything there is to know about coffee? Craft Coffee was written by a coffee enthusiast, for a coffee enthusiast. It teaches you how to tell the differences between varietals, roasts, serving styles, and most importantly, figuring out what you like. Craft Coffee does this using facts and anecdotes from people who coffee for a living, like baristas, growers, roasters, etc. It even tests out 10 different home devices ti create a great cuppa in your own kitchen. 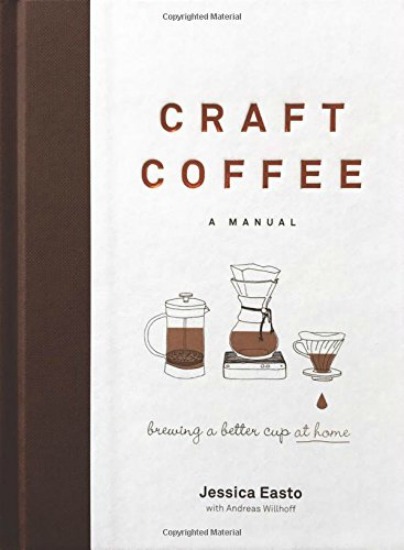 The Craft Coffee book is perfect for the coffee connoisseur in your life. 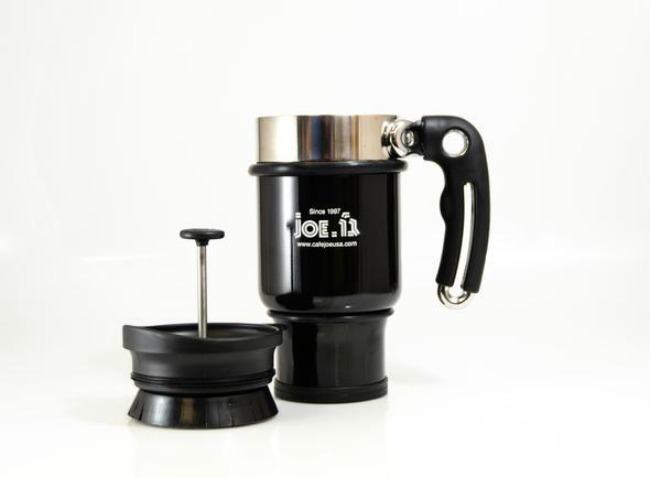 Coffee made in a French press has become a way of life for so many people. Make their day by giving them a French press mug. This mug allows them to make coffee in the traditional French press style on the go. It doubles as their travel mug, and keeps their coffee warm. It’s perfect for tea or hot cocoa too. There’s also a secret hidden compartment that lets you stash a second batch of coffee, cream, tea, or whatever so you can make another beverage later. Another great book for the person that loves coffee. 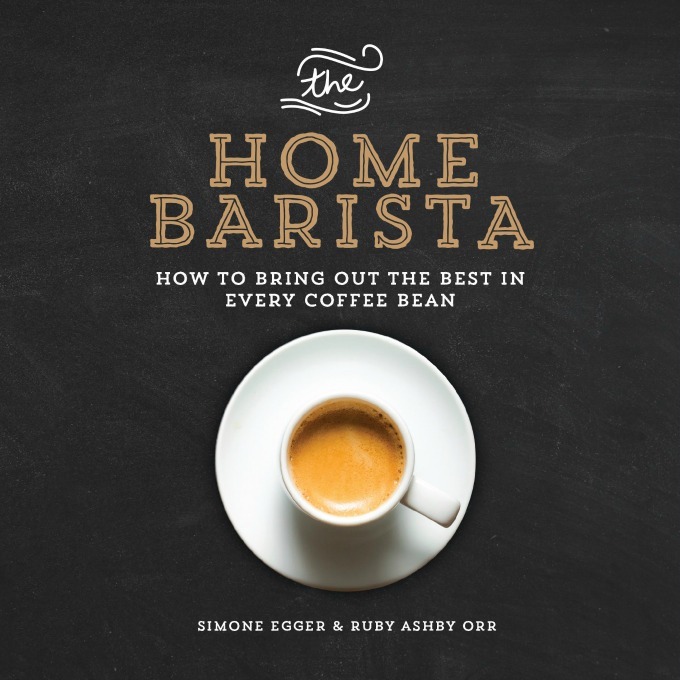 The Home Barista tells you how to bring out the best in every coffee bean, no matter your skill level. It’s written in an easy to understand, and follow, format that allows someone that just likes the hot bean water to become an educated aficionado. It’s a small size that’s great for a gift, and jam packed full of photos, diagrams, and infographics. Cold brew coffee is the next big thing. Java House has made having cold brew coffee easy at home. With their unique two way pod system, you can pop it into a coffee brewer that takes coffee pods and brew as normal. 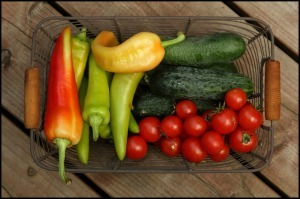 OR for a cold version, peel the seal and pour it over ice, then add 8 oz of water. 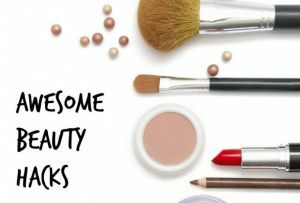 It’s quick and simple to make at home or on the go. 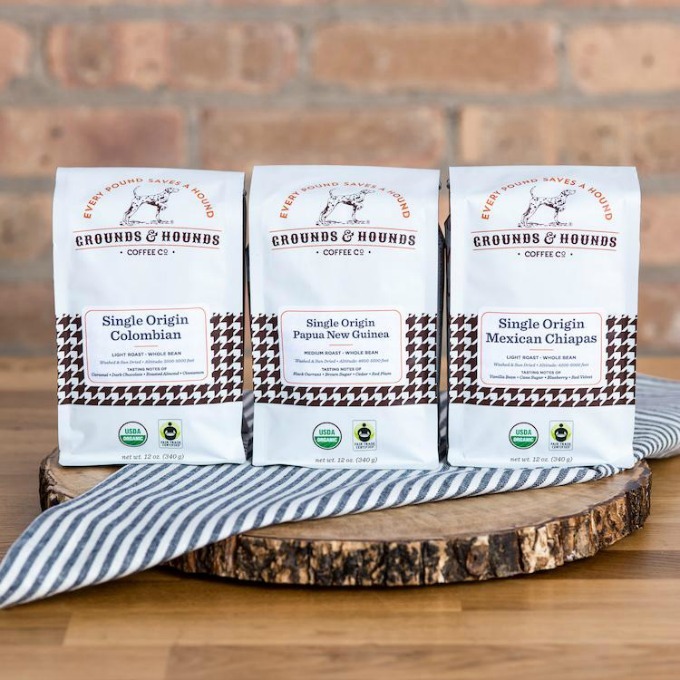 Grounds and Hounds is a coffee brand that does things a little differently. One of the first things you notice is that their names all have something to do with dogs. It goes hand in hand with their mission to help rescue pets in shelters. Isn’t that awesome? Pawsome even!? Anyway, their coffee is the same amazing gourmet fair-trade coffee that you’re used to from other places, with an even better backstory. Grounds and Hounds also has a subscription plan. 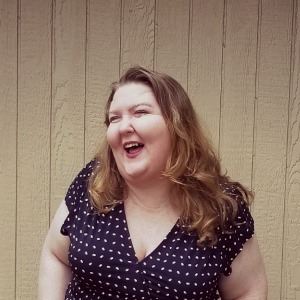 I like my sweetened coffee drinks – in fact it has been the only way I could drink coffee, let alone enjoy it. I discovered Rise Nitro Cold Brew coffee, and my life seriously had not been the same since. Rise Coffee comes in convenient cans and is not bitter or acid-y like brewed coffee can be. 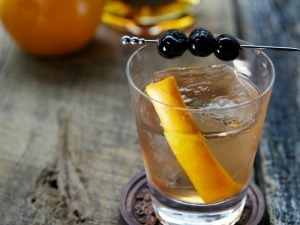 Infused with Nitrogen, it also has just a touch of sweetness – not overly sweet, but just a touch to let you feel indulgent. And I love the pop when you open the can – pour it into a glass and you get a foam head! Any confirmed or casual coffee drinker will enjoy the smooth flavor of Rise Coffee. 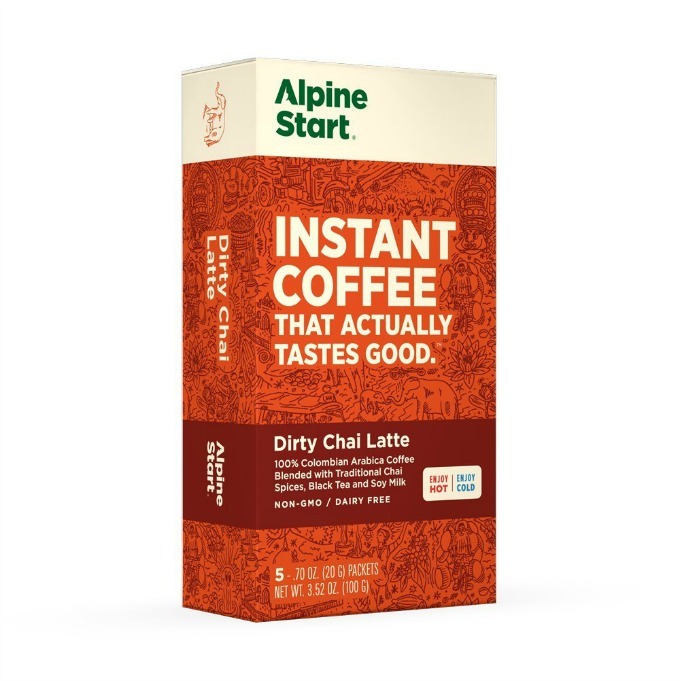 Usually when you mention instant coffee, people are like “nah, I’m good.” Recently, though, instant coffee has had a turnaround, and Alpine Start is right there. 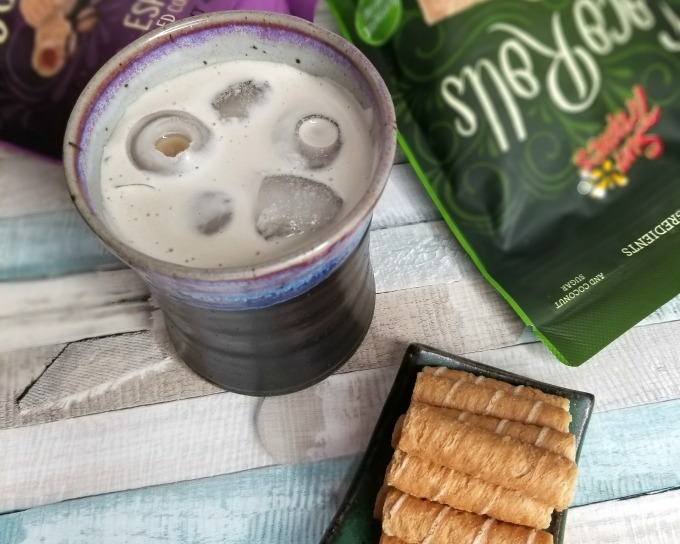 With flavors like Dirty Chai Latte and Coconut Creamer Latte, as well as a basic black coffee, there’s something for everyone. 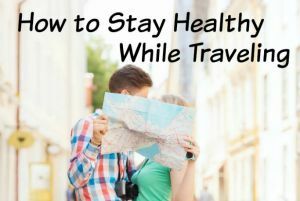 Keep a couple packs in your desk at work, in your bag, or even your travel bag. 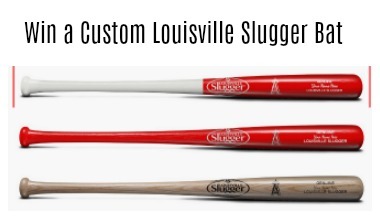 They’re also great for camping and hiking. All you need is water. 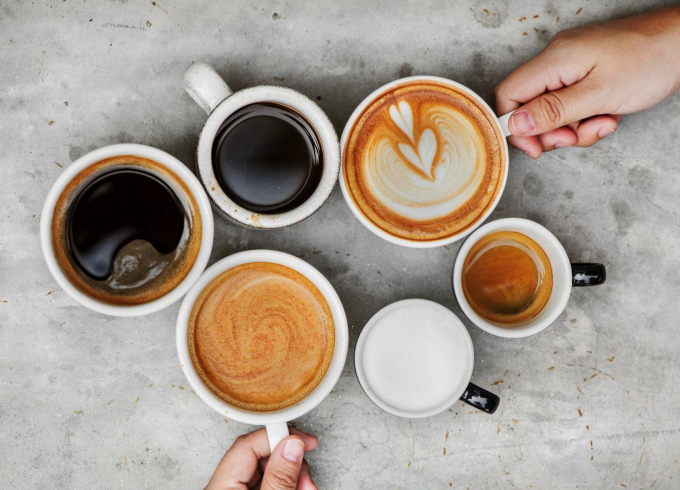 Whether you’re a die-hard black coffee aficionado, someone that’s always looking for the latest and greatest innovations, or a person that prefers their coffee on the coffee-flavored sugar milk spectrum, there’s something here for everyone.